A positive outlook: key to victory over our greatest trials! With his daughter being diagnosed with low-functioning autism, Mike needed to change his mindset from how it all affected him to complete dedication to her and anything and everything she needed, which changed everything for both of them. Mike Guido is an extremely talented and successful comedian who has made eight national TV appearances including SHOWTIME, MTV, VH1, A&E, and a recently released special on “Dry Bar Comedy” produced by VidAngel. A dedicated husband and father, Mike put his comedy career on hold for a number of years as he and his wife, Laurine, raised their family with special attention and focus on their daughter, Maria, who has severe autism. The Guido’s founded and managed the M.A.R.I.A. Foundation, a non-profit organization which supported children with autism and their families. Mike's passion now is speaking about those experiences in order to help, uplift, and inspire others. Mike Guido’s keynote address entitled, “It’s All About Perspective” is based on his critically acclaimed one-person stage show, “A Real Man - Dad. Daughter. Autism.” and shows us that how we look at and approach the most challenging and difficult occurrences in our lives makes all the difference! 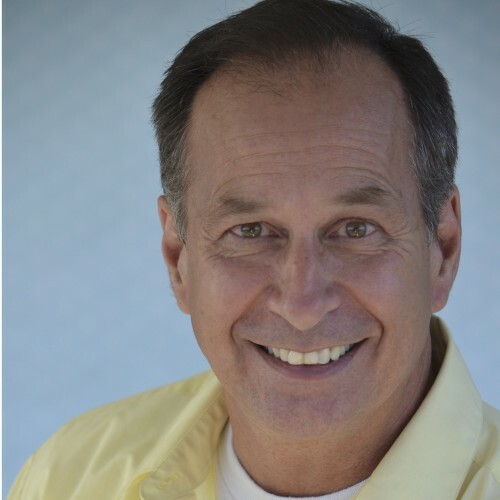 Find out more about Mike Guido at http://www.guidoentertainment.com.